Mimicry is an interesting phenomenon in nature. Animals copy animals in various ways, such as the common behavior of insects changing their appearance as a tool to fool predators. Interestingly, human beings mimic other human beings too. We haven’t yet figured out how to change ourselves to look like others (excepting the obvious documentary evidence that is FACE/OFF). We do though copy and model other people’s behavior. Often known as mirroring, we copy people’s interests, speech patterns, key words/phrases, visual dress/fashions, and more. Now, this can all generate positive feelings (Andersen, 1998) and make you more persuasive (Balinson & Yee, 2005), but there is also a significant risk of putting your foot in your mouth socially (Lui, et al., 2011) and mimicry having unintended consequences. This can all have interesting implications, particularly for leadership. Here are some ways in which you can understand and harness it. One of the risks with mimicry is that when inauthentically applied, it can appear condescending and actually harm a relationship. We have all seen this with over-zealous sales reps who demonstrate an almost creepy level of enthusiasm and interest in everything you say, do, and observe. It just comes across as fake. Empathy is a key component in building human relationships When we say people are “down to earth”, it is usually that they demonstrate empathy with the social dynamics of the other person, particularly if they are members of a different social group. For example, a while back I did an interview with Bruce Dickinson from Iron Maiden for my Forbes column, who I am an enormous fan of. He came across as “down to earth” because even though he was a world-renowned rock singer, entrepreneur, and author, he could identify and demonstrate humility with the things I shared in the conversation. It solidified the perception I have of him. Part of the reason why this happened is that Dickinson demonstrated active listening. While the dynamic of the discussion was an interview where he was expected to provide the content, interestingly, he regularly asked me questions, responded to my comments, and built on the things I was saying. He did this with remarkable humility and grace. Active listening is a critical component of great leadership. As people progress up the career ladder they usually want to talk more, not less. 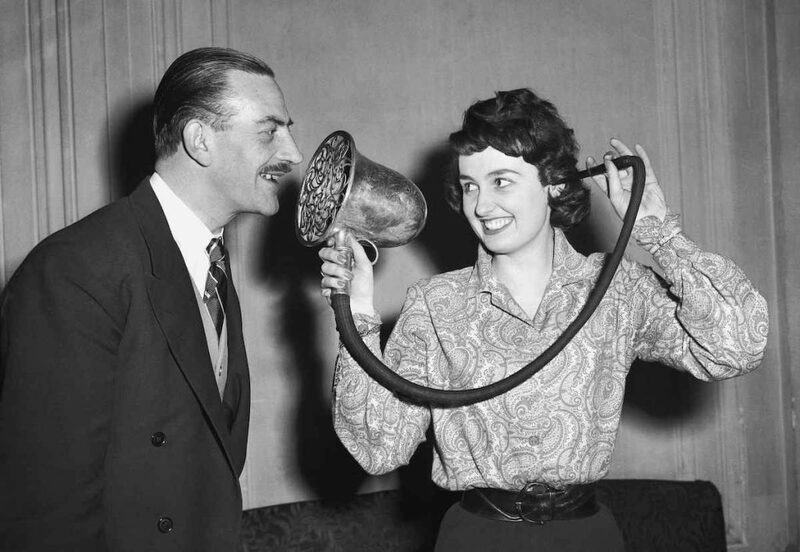 This combo of empathy and active listening can not just demonstrate fantastic leadership skills, but it accomplishes the same goals of mimicry without the risk of being inauthentic. Interestingly though, two further studies determined that it wasn’t the lack of mimicking that was the cause, but instead that the mimicking was inappropriate and didn’t work. This is an important lesson for leaders. When you talk with your teams, authenticity is critical when you mimic some of the characteristics of your team, but you should try to apply this equality. It sounds simple, but this means building a rapport with everyone as opposed to a hand-picked few. Now, this can be tricky. Sometimes you just have more in common with certain people than others, often informed by your shared interests, ideas, and how much you have worked together. The true test of leadership though is building rapport and inspiration with others even when you feel you don’t have as much in common with them. Of course, this takes time and practice, but it will produce a more stable level of leadership. In every social scenario there is a power exchange. 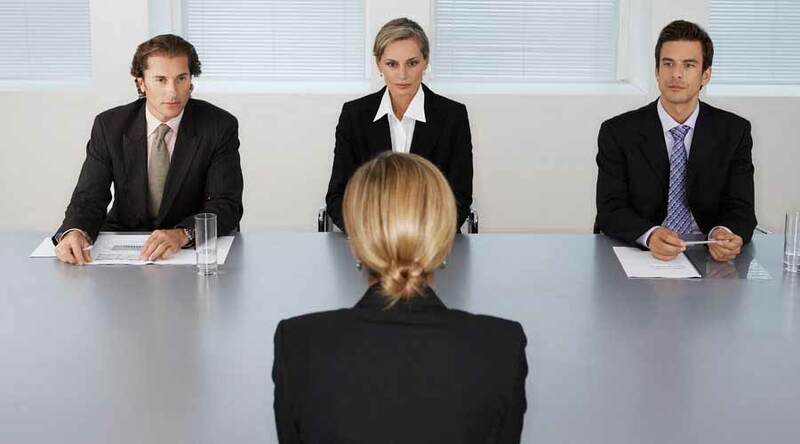 You walk into a job interview, and the person recruiting has the power. You join a new company, and your colleagues have the power. You meet your hero, and they have the power. When we don’t have the power in a situation, it is more common for us to mimic the other person. It is our subconscious attempts to build rapport and grease the wheels to get what we want, be it a job, approval, their friendship, or something else. Turn the tables. Imagine you are the one with the power and someone is mimicking you to build this rapport. Sometimes this mimicry is noticeable, sometimes it isn’t. Either way, be a grown-up about it, and never humiliate them. I have seen some assholes denigrate the other person for their attempts to build this rapport. They criticize them for copying them, and sometimes share this criticism in front of their peers or even strangers. This won’t just sully their view of the person in their mind, but it can generate a deep-rooted sense of humiliation which can damage a relationship for years. Stay classy. Their mimicry is a sign of respect. Treat it as such. Human beings are driven to form relationships with others. As was discussed in this paper, many unhealthy habits such as drinking and smoking are driven by the social dynamics required to fit into a group we want to be a part of. Put simply: if you hang out with people who have bad habits, you pick them up via mimicry. If you hang around people with good habits, you pick them up too. As such, structure your social groups with this in mind. Want to grow your career (speaking of which, see my 10 Avoidable Career Mistakes video)? Spend time with people in your industry. Want to be a better musician? Hang out with people who play in great bands. Don’t just surround yourself with people where you have the power: surround yourself with people you can learn from. 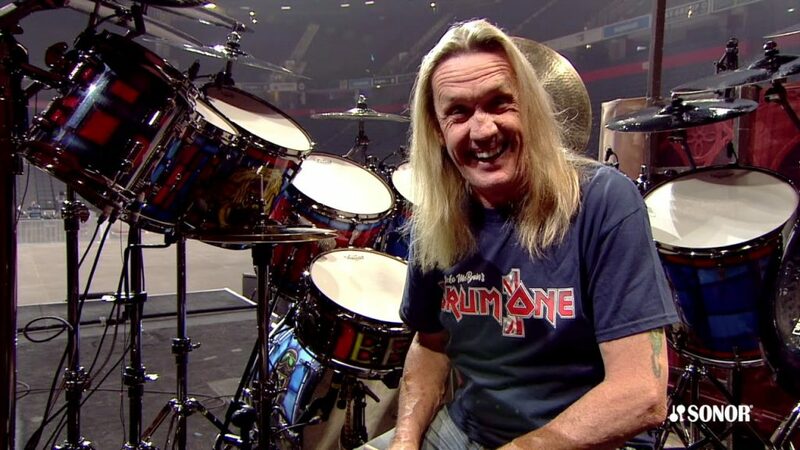 I am inspired by Nicko McBrain. Amazingly talented, great sense of humor, and down to earth. I think it is important to take a dual-edged approach to this. For example, I love my career, and I always want to grow and learn. I spend a lot of time with some pretty accomplished people, which has had an amazing impact on me. Similarly though, I never want to get subsumed into the “career bubble” and only surround myself with career people. I love dive bars, going to see live shows in San Francisco, playing music with my buddies, watching stand-up comedy, and more. Mimicry happens here, and I would like to think it keeps my feet on the ground and my ego in check. Psychological patterns such as mimicry (and the Ikea Effect) play a pivotal role in everything we do. How else do you use these kinds of patterns? Be sure to share them in the comments!